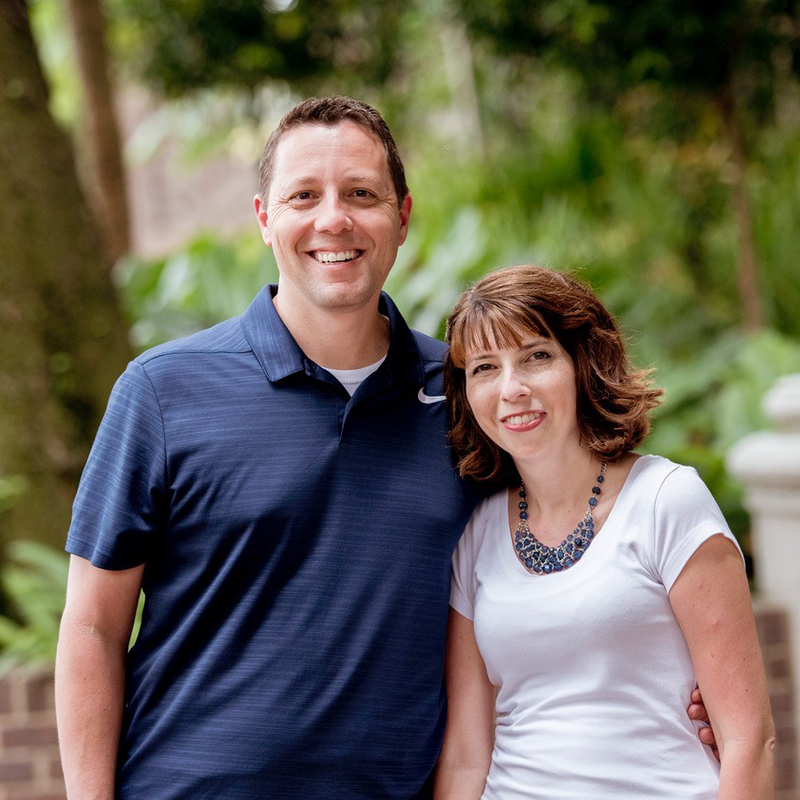 Steven and his family began attending Calvary in 2014 after he was called to Baptist International Missions, Inc. in Chattanooga as the Southeast Asia Director after serving over a decade on the mission field in Australia. On Sunday, March 31, 2019, Steven accepted the call to be the Interim Pastor at Calvary. He and his wife, Christy, have three daughters: Sarah, Emily and Abigail.